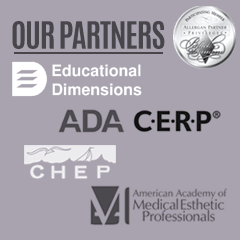 The Esthetic Skin Institute (ESI) is nationally recognized as the #1 choice in medical esthetic training and certification for Physicians (MD and DO), RN’s, NP’s, Physician Assistants, Dentists LPN’s, LVN’s, and in select courses Estheticians. 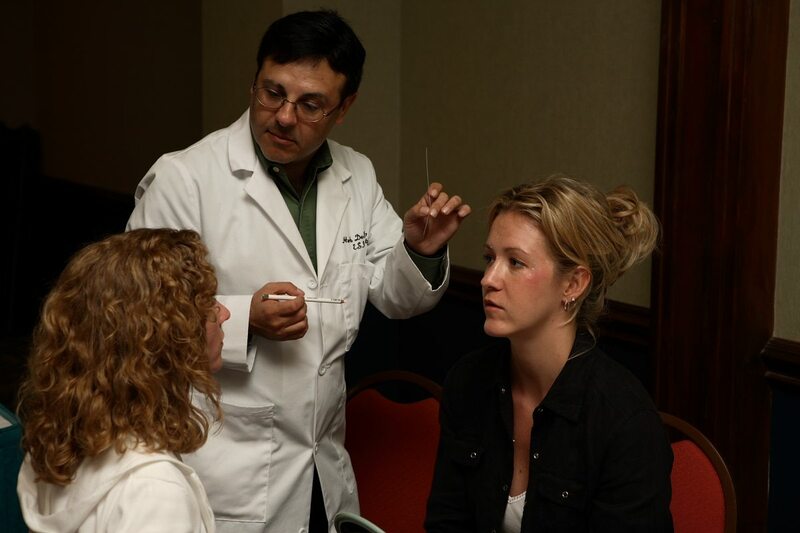 ESI offers medical professionals the opportunity to obtain certification in a series of medical esthetic techniques through intensive hands-on workshops and has done so since 1997. 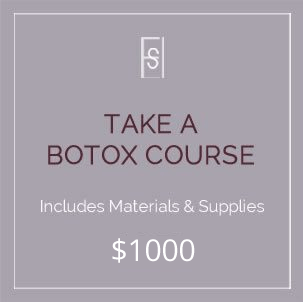 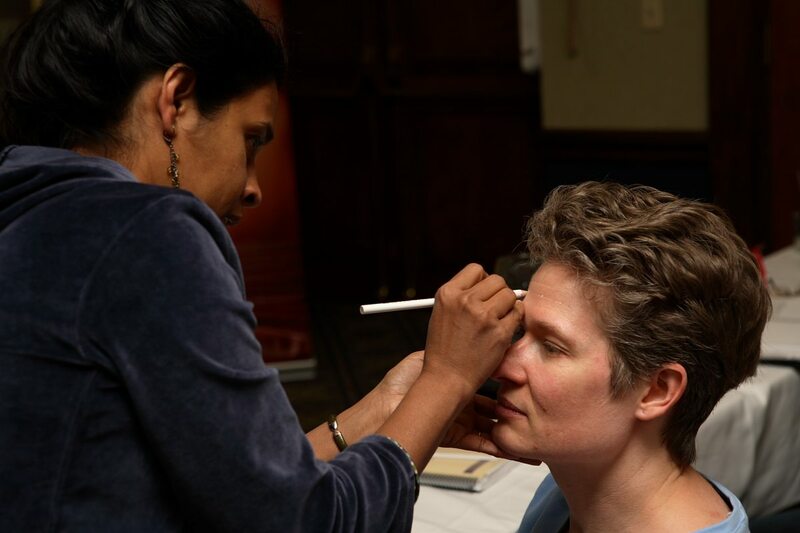 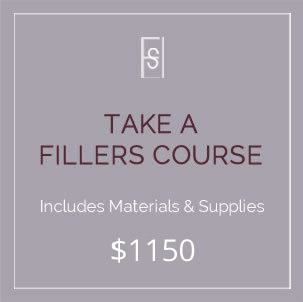 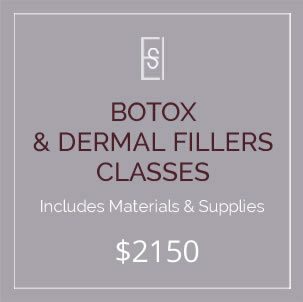 Our students become proficient in procedures such as Botulinum Toxin A (Botox® Dysport® and Xeomin®), Dermal Fillers (including Restylane®, Juvederm®, Restylane Lyft®, Restylane Silk®, Radiesse®, Belotero®, Voluma®), Sculptra®, Sclerotherapy, Carboxy Therapy, Mesotherapy, Chemical Peels, Microdermabrasion, PRP (Platelet Rich Plasma), PDO Thread Lift, Laser, Pulsed Light and energy based equipment. 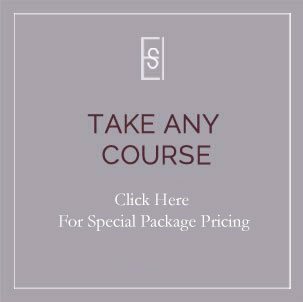 Stay up-to-date with Esthetic Skin Institute courses and specials.